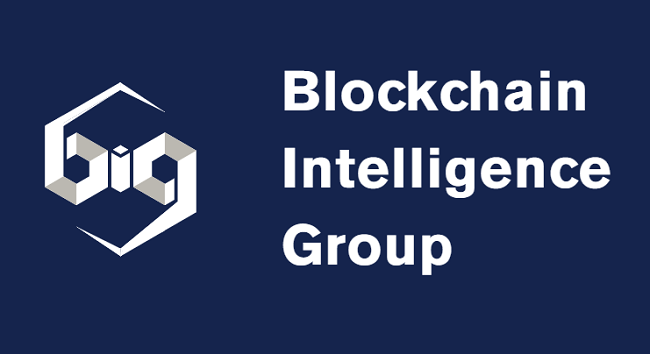 BIG Blockchain Intelligence Group, a provider of crypto risk-scoring and data analytics tools, has signed a multi-service client agreement with SBI BITS, a subsidiary of Japanese financial services giant SBI Holdings. Under the agreement, SBI BITS will use BIG’s services to demonstrate regulatory compliance for its group company SBI Virtual Currencies’ (SBI VC) VCTRADE cryptocurrency trading platform. In particular, SBI BITS will use BIG’s BitRank Verified transaction risk-scoring service and QLUE cryptocurrency forensic investigation platform service. According to the official release, SBI has integrated BitRank Verified into VCTRADE platform, providing additional Anti-Money Laundering (AML) checks to its rapidly growing client base. It will also use QLUE platform in its forensic investigations into Bitcoin and Ethereum transactions. “The initial, one year contract for the use of BIG’s BitRank Verified transaction risk-scoring service and the QLUETM cryptocurrency investigation platform service will result in estimated revenues of USD $30,000 to BIG,” it added. BIG’s services will enable SBI to reduce risk related to cryptocurrency transactions, increase confidence in meeting regulatory compliance, mitigate risk by using BIG’s AML detection algorithms, deliver transparency regarding the legitimacy of transactions, create a deterrence against criminal elements that could engage in illicit activity, provide assurance to their customers that controls are in place to monitor and mitigate for illicit activity, and investigate suspicious activity. The release further said that BIG is working closely with SBI VC to support its growing list of product offerings. At SBI’s request, BIG is reviewing expansion of its services to support XRP. In addition, BIG is looking to add support for both Litecoin (LTC) and Bitcoin Cash (BCH). “Today, we’re on the threshold of a new phase of growth driven by the emergence of next-generation technologies such as blockchain, distributed ledger technology (DLT), AI and big data. In the case of our VCTRADE cryptocurrency trading service, given the compelling size of our existing customer base, we believe that we will quickly emerge as the industry leader, which is why it is important to have BIG’s services in place. We look forward to all the ways we can benefit from BIG’s services as we move forward,” SBI Holding’s President and CEO, Yoshitaka Kitao, said.